John Ketchum is managing editor at AfroTech. Here, he tells the stories of black entrepreneurs and creators. 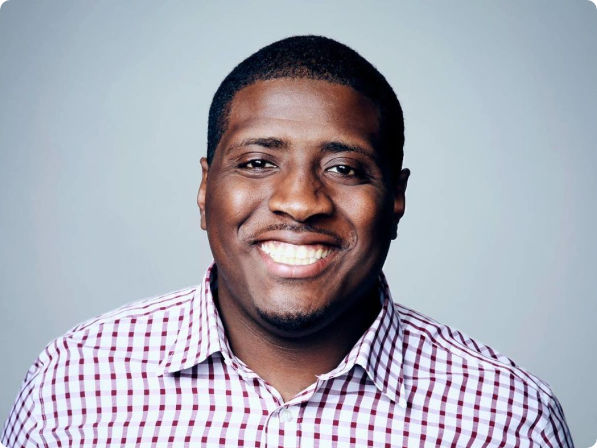 John is committed to bringing our stories and businesses to light, and making sure the world knows about the awesome things black founders are building. He's previously worked for Vox Media, CNN, NPR, and a host of other media companies.